All of the elements of a great tasting cocktail are inside Bacardi Rum's Naked Lady. Your sweet comes from the rum and grenadine, the sour from the apricot and lemon and the aromatics of the vermouth. 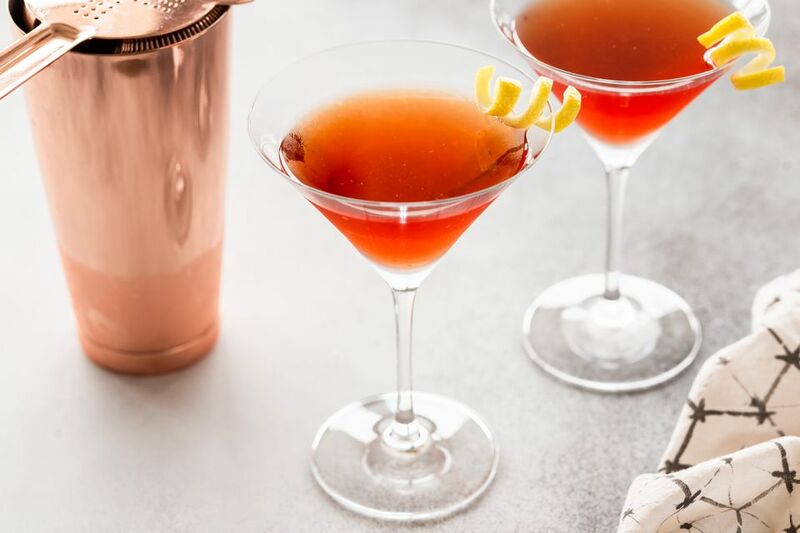 The result is a delicious cocktail that will turn heads. Shake until the outside of the shaker gets very cold. Double strain into a chilled or frozen glass.